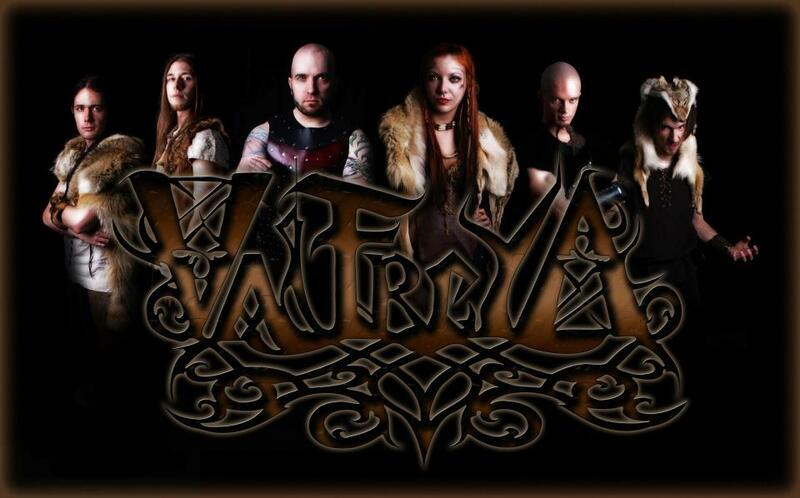 Being a frequenter of Montreal, I can attest to the fact that Valfreya is a name that has been popping up all around the Montreal metal scene as of late (especially at Paganfest). This will be part of my Hellfest Lanaudière review section as I acquaint myself and my audience with the upcoming Montreal local bands that will play live throughout the three day event. Valfreya are a female fronted group and they formed in 2009, having released one EP prior to their full-length debut album, Path to Eternity. Having a blend of melodic black metal and folk metal, what does the material sound like? 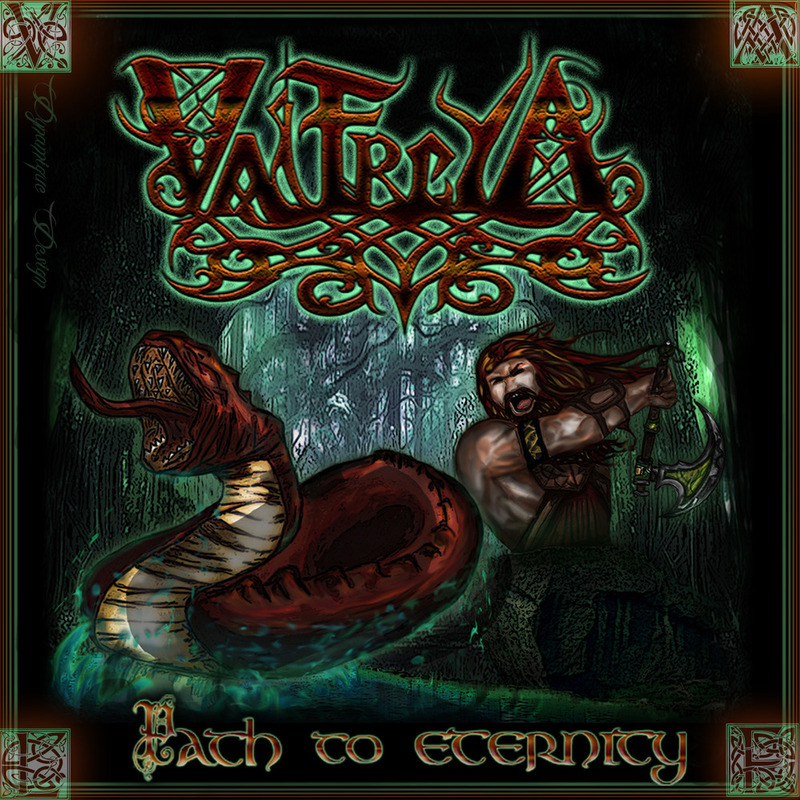 Path to Eternity opens with a title track used as an introduction piece, which recalls a story of the Norse goddess and giver of life, Freya. This track leads out with an acoustic touch and fades into "Deity's Grace" easily, and soon the listener is introduced to the Nordic harmonies of lead vocalist Crook. She wastes no time in showing off black metal influence with hellish growls that reach as low as her harmonies do high, having a good range in both elements. These vocal style changes can come unexpectedly, taking the tracks in an unforeseen direction that leads either into the high halls of Valhalla or to the icy cold pits of Hel depending on the overall mood setting of a song. Crook combines these two styles throughout the album with a fairly equal balance. The bass track is situated so it empowers certain elements within the material at key times, shining an audible spotlight that guides the listeners' ear along the two guitars, drums, vocals, backing vocals, and deep atmospheric keyboards. The songs are clearly structured so that the bass line is mimicking other elements around it, whether it be the guitars, drums or keyboards; so rarely does the bassist, who goes by 'The Pinch', steal the spotlight, that is until "Confront Immensity" comes into play. This song immediately puts the bass to the front of the mix and sticks it through to the end as a series of daunting, deep bass lines are belted out consistently. The Pinch is fast enough to keep up with tremolo guitar riffs and double bass drumming that fills the background as his patterns bounce around; never keeping to one set pattern for long. "Deity's Grace", "Confront Immensity" and "Inferno" all stem from Valfreya's first release which is an EP entitled First Chronicles. These songs have been rerecorded and are the real highlights on Path to Eternity. Anyone who has heard the infamous album In Sorte Diaboli by black metal legends Dimmu Borgir will hear the underlying influence in "Inferno". 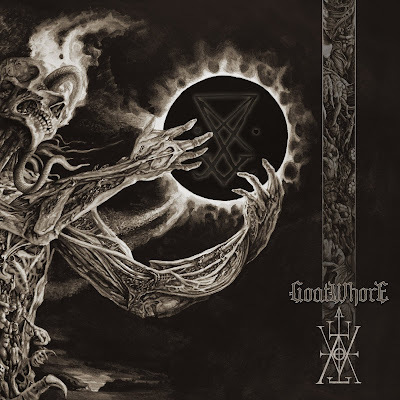 This is one of the heavier tracks which also uses a lot of synthetic haunting choirs, a strong double bass drumming arrangement and reinforcing bass lines all the while Crook carries the track swiftly through spine tingling highs and gut ripping lows. While "Inferno" asserts how heavy Valfreya can get and just how much black metal influence they carry, "Beyond Illusions" is a wonderful display of the folk talent carried throughout the band. 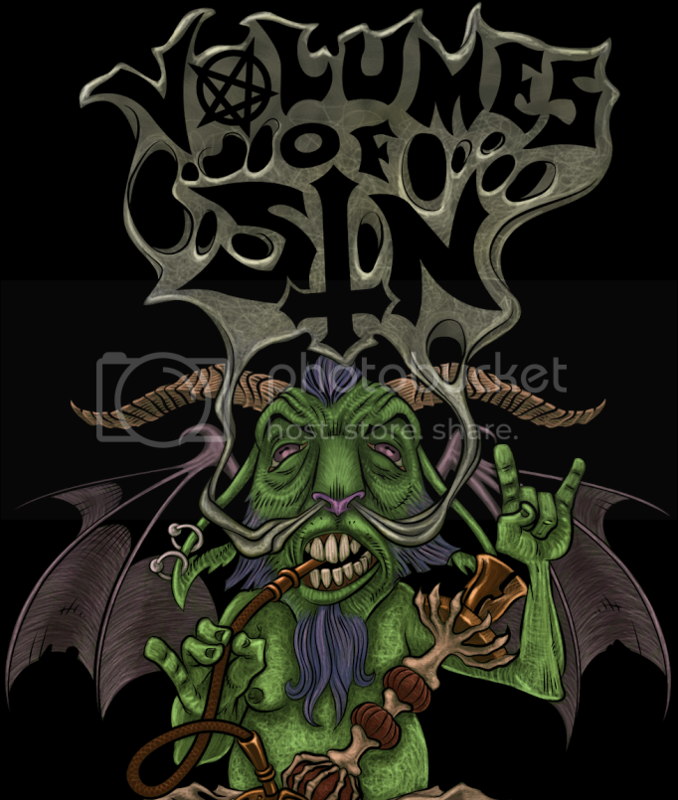 The track opens with a lively, overjoyed acoustic guitar/flute segment with faint drumming in the background before heating up with harsh vocals and menacing guitars. The song still has the capability to keep an upbeat manner until about two and a half minutes in, when the song goes back to an acoustic section that is enthralled with clean, melodious vocals and soon the track becomes more forlorn as an equally melodious solo ensues. Valfreya have made their mark with a strong debut effort. Sometimes the keyboards can overpower Crooks' vocals, but this doesn't happen often and it can be genuinely overlooked given the rest of the awe-inspiring content at hand. 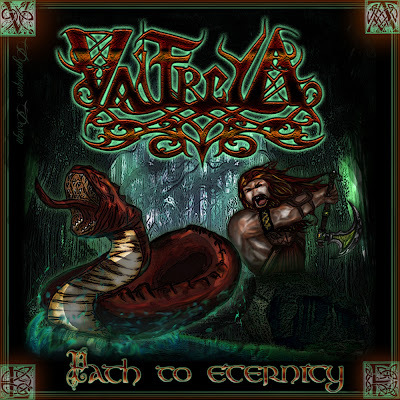 Path to Eternity is recommended to those looking for a fresh bite of viking/pagan metal and those who don't mind some black metal in the mix of it all.